Adam Michael has this to say “Elemi is a tropical tree growing up to 30m high that yields a resinous pathological exudation with a pungent odour. Although it is called a gum, it is almost entirely made up of resin and essential oil.Elemi essential oil has a tonic and stimulating action on the system. 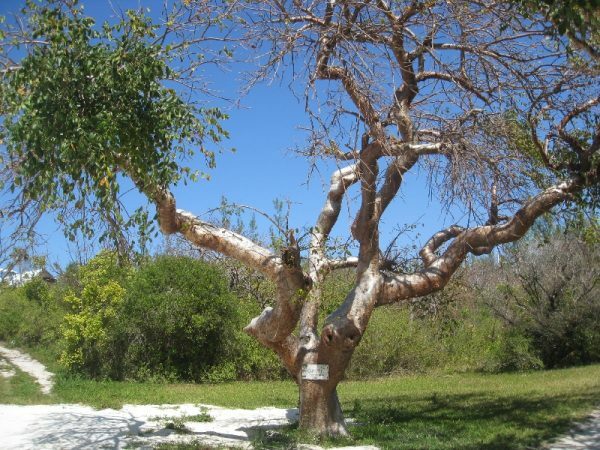 It has a long history of use in medicinal and cosmetic formulas, with the ancient Egyptians using elemi in preparations during the embalming process. Elemi essential oil can be useful for respiratory complaints, try adding a few drops of elemi to an aroma diffuser as this can really help those suffering with bronchitis, dry coughs and even excess mucus. It is equally nice and maybe more effective when used within body balm and applied to the chest area. Elemi essential oil is said to rejuvenate the skin and it can be used in cases of nervous exhaustion and stress related conditions providing a feeling of peace. The major chemical constituents of elemi essential oil are, terpineol, elemicine, elemol, dipentene, phellandrene and limonene. Origin: Philippines grown, French produced.